Deputies said the child was less than an hour old, and her umbilical cord was still attached. 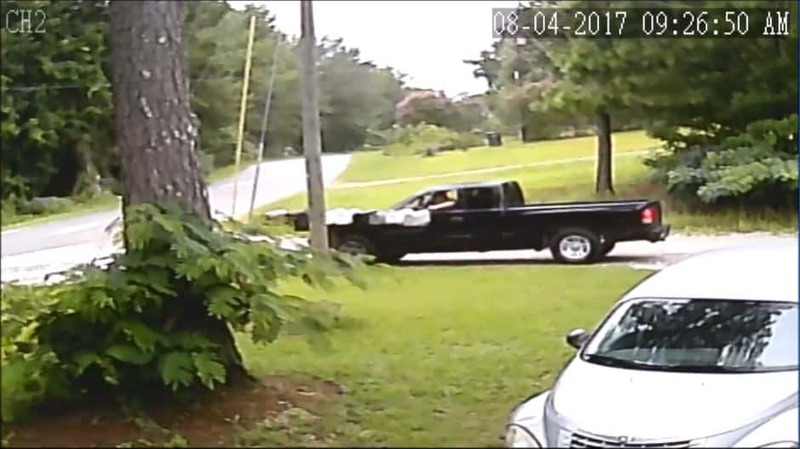 Residents of Pine Ridge Trail in Phenix City say the suspicions started nearly two months ago. 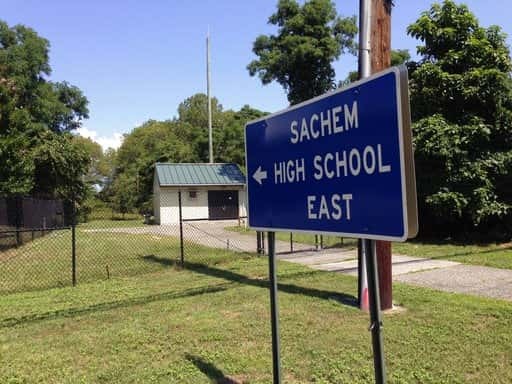 Open mailboxes, missing mail, and growing concerns for their safety. After filing a police report, Parks confronted the worker. 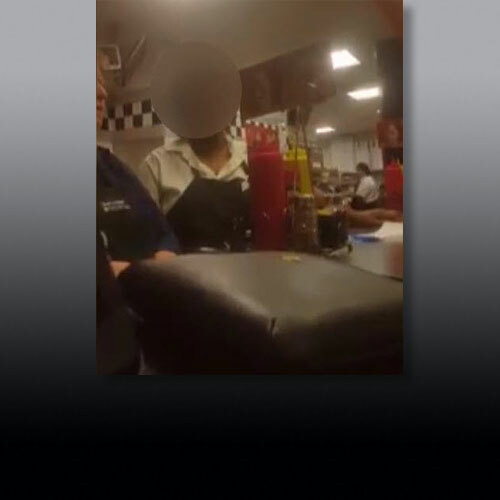 She posted a video of the confrontation on social media. 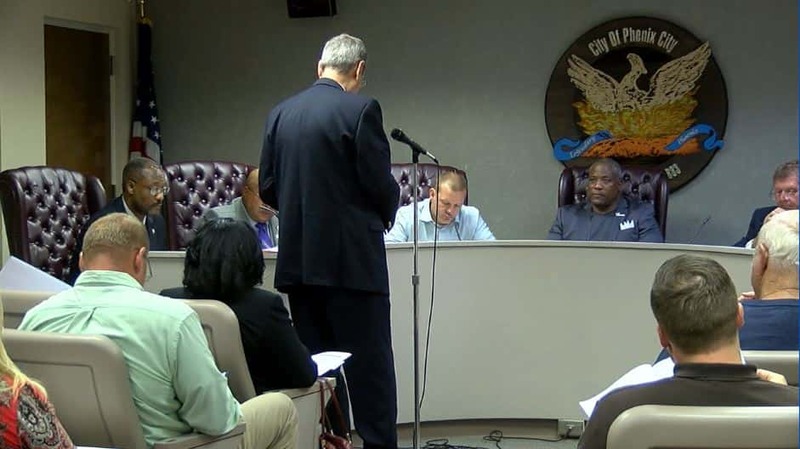 Phenix City leaders are one step closer to approving a nearly $40 million budget. 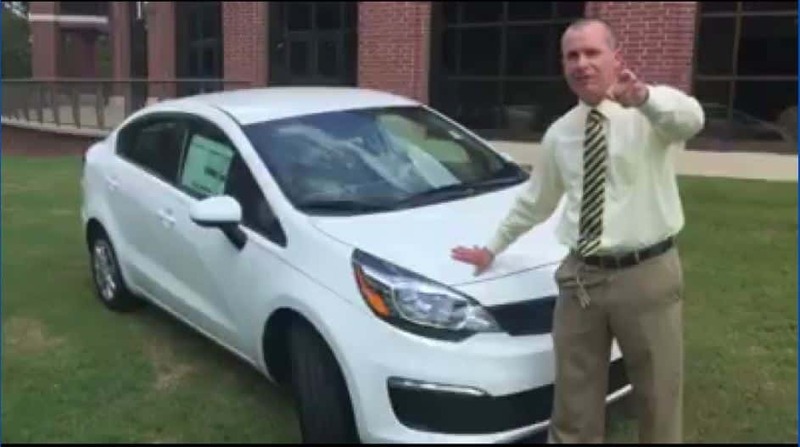 A principal at a Troup County School wants students at his school to excel this year and they just may receive a brand new car if they do so. 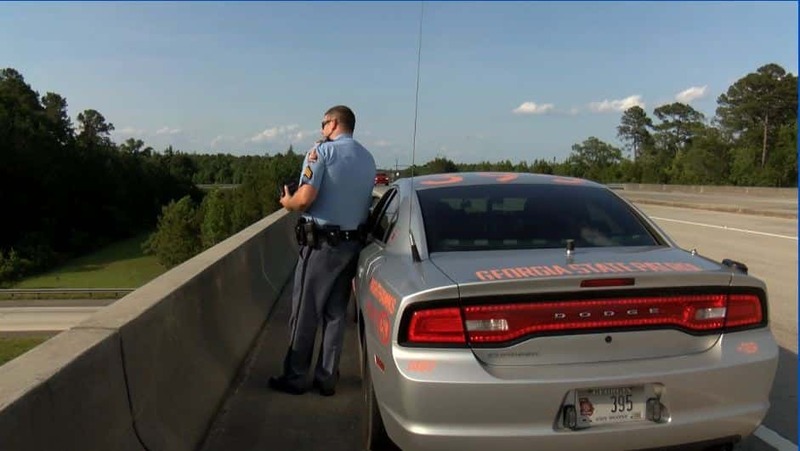 Georgia is among the top ten states in America to have the most aggressive stance toward DUI offenses. 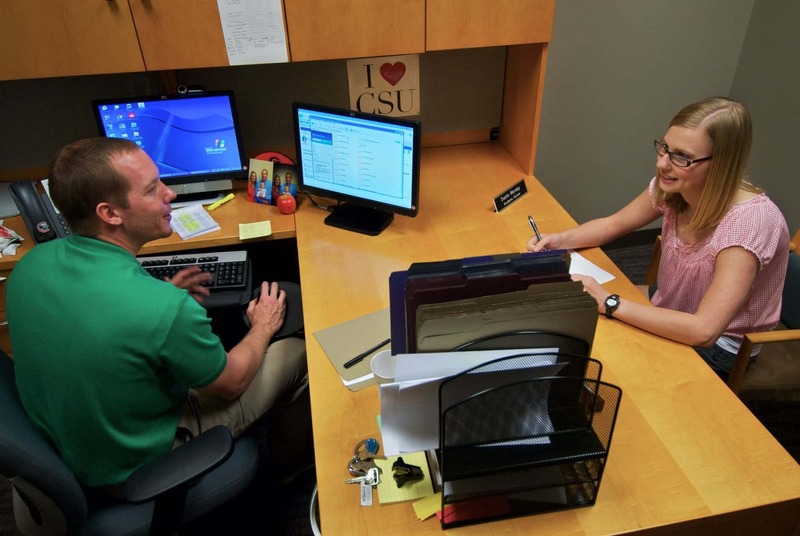 With the college semester beginning next week, Columbus State University is looking to help student plot a path to graduation with a new ‘road map’. 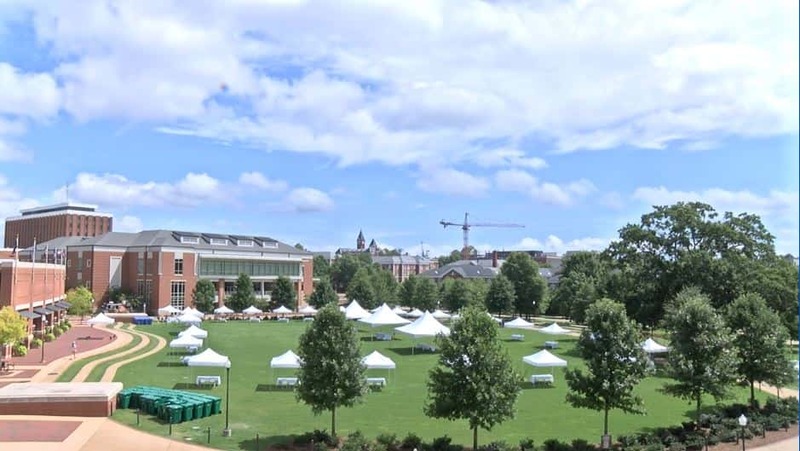 Auburn University officials say they need volunteers to help with student move-ins.